Silay, Negros Occidental is one of the heritage cities of the Philippines. Its historic center was declared by the National Historical Institute as a National Historical Landmark. 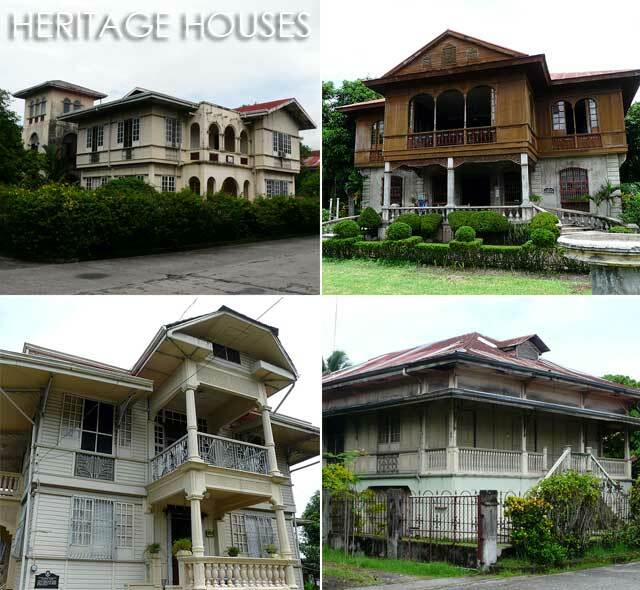 While twenty-eight of its ancestral houses were declared Heritage Houses, the most number of declared structures anywhere in the country. 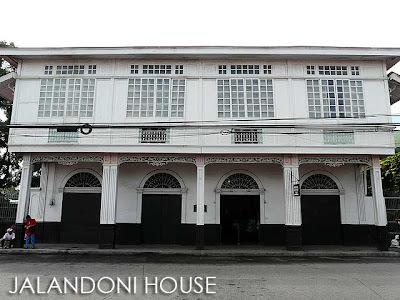 Several of these houses are open to the public as museums including the Victor Fernandez Gaston Heritage House, Manuel Severino Hofileña Heritage House and the Bernardino Lopez Jalandoni Ancestral House among others. I had visited the Gaston House (Balay Negrense) in a previous trip. So I wanted to visit the other two museums. After visiting the Delicacy Barter Market and having breakfast, we proceeded to the Jalandoni House to visit the museum there. 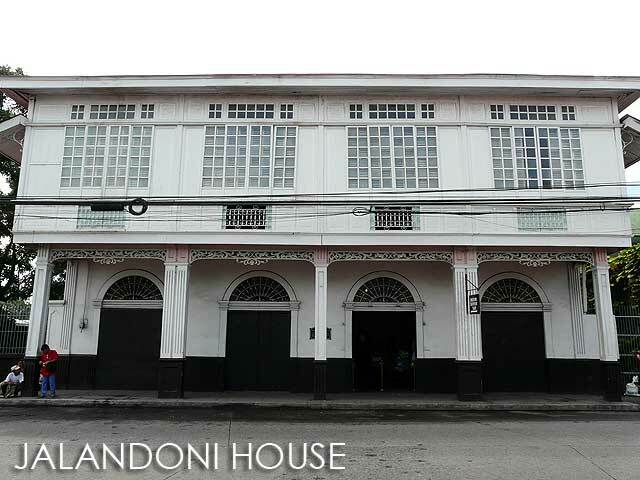 The first floor features an exhibit on Silay's heritage houses while the second floor is the Jalandoni House itself. 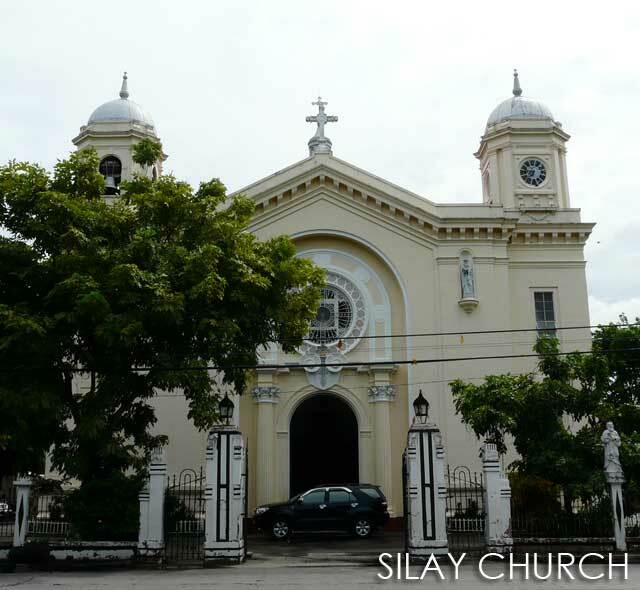 We dropped by the Silay Church or the San Diego Pro-Cathedral but I wasn't able to take too many photos inside since there was a wedding going on. But in front of the church is a really nice view of Rizal Street where a row of ancestral houses can be found. Walking around Silay is like walking back in time. I wonder if there is a Silay heritage walking map available for those who want to explore the city on their own. Maybe in the future, some of the houses can be converted into bed and breakfast establishments for those who want to experience living in an old house. Now that the Bacolod Airport is in Silay, these adaptive reuse options become all the more viable. Silay has a good example of adaptive reuse in fact - the Maria Ledesma Golez House is now a branch of RCBC. And what's good about it is that the signage is very subtle, not the overbearing pylon signs you usually see in banks. Getting into the Hofileña House is a bit tricky. It requires an appointment and is said to be dependent on the mood of the house's current resident, Ramon Hofileña. More than the house, people visit the Hofileña House to view the impressive art collection of Ramon Hofileña. He's got works of various National Artists including Napoleon Abueva, Fernando C. Amorsolo, BenCab, Jose T. Joya, Cesar Legaspi, Vicente Manansala and H.R. Ocampo among others. And even more, in his collection are works of our nation's heroes including a school project of Dr. Jose Rizal and sketches of Juan Luna and Félix Resurrección Hidalgo. But more than these priceless works, there are some (in)famous paintings which have always been talking points of any visit to the Hofileña House. What these are, you'll have to find out and visit the house for yourself. 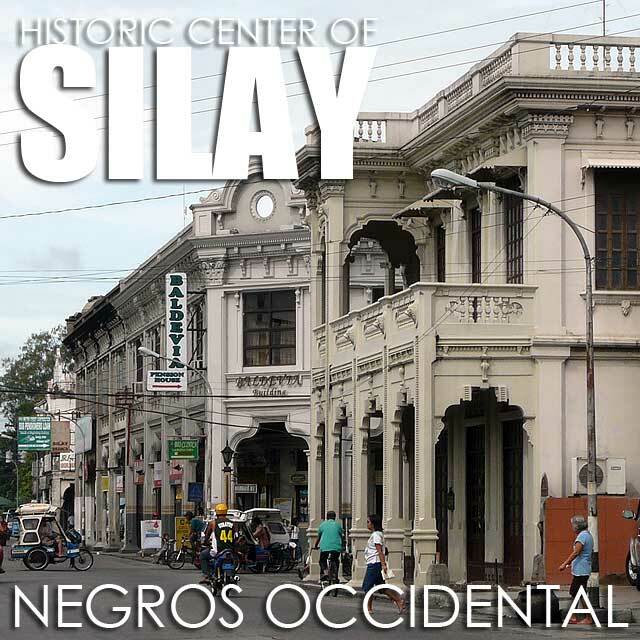 So next time you fly to Bacolod, make sure to stopover and experience Silay. i'm happy that people in Silay know how to appreciate and preserve their remaining heritage structures. It saddens me to see that people in Manila do not have the same passion to protect their own. 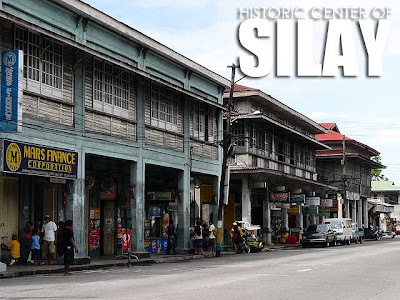 My father is from Silay, and we used to go to Silay often when my grandfather there was still alive. The bed and breakfast idea is nice, but I'm not so sure they'd have it in the old houses... many of the old houses are rumoured to be haunted. At Balay Negrense, for example, I heard that they try to leave the place before it starts getting dark in the late afternoon, because it gets scary. Visiting there during daytime, though, is perfectly fine. I've been there during the day and didn't get a single goosebump. It's indeed like traveling back in time, a beautiful experience.